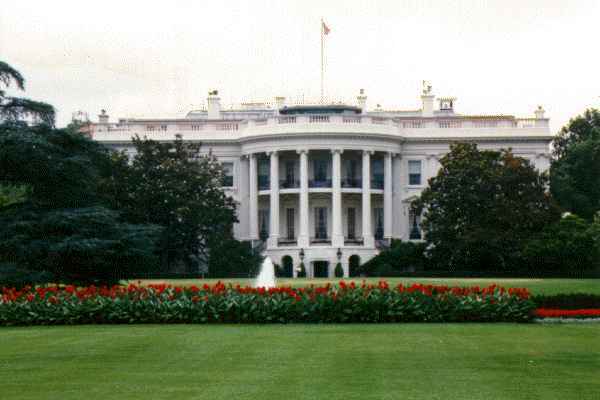 The White House, since 1800 the official residence of the president of the United States, is located at 1600 Pennsylvania Avenue in Washington, D.C. The construction began in 1792 and ended in 1800. It was designed by architect James Hoban in 1792 and was burned (1814) by the British. It was reconstructed (1815-1817) by Hoban, and remodeled (1902) by the firm of McKim, Mead, and White.